Looking to improve the look and feel of your caravan interior? Get more natural light in. Yes, this is one of the best ways to make your caravan experience more pleasant. However, this is not easy especially if your caravan doesn’t have sizeable windows. But do not worry; CM Parts have a solution for you. Just install Heki roof lights. This will give your caravan interior the boost it needs and make it a more welcoming place to enjoy your time. Heki roof lights offer excellent ventilation. They are a must-have if you go on holiday trips regularly. 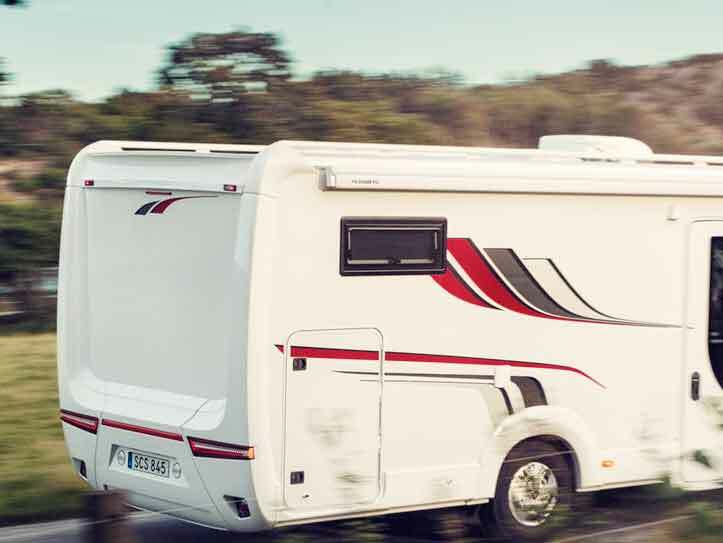 Heki Parts are built by Domestic – leading manufacturer of caravan accessories. Hence, they are of excellent quality, easy to install, reliable and long-lasting. So you know you’re getting your money’s worth. The fact that they are a popular manufacturer is a testament to their quality. Domestic Heki roof lights have set very high standards. In short, the Heki roof lights range will be a great addition to your caravan or motorhome. Choosing the right Heki roof light model depends on your situation. But whatever model you buy, the build-quality and durability will standout. Here at CM Parts, we supply Heki Parts for your caravans and provide solutions that fit your requirements. We ensure you get what you need and deliver to you the caravan and motorhome parts as soon as soon as possible.